Episode #89 Are Millennials REALLY Hard to Manage? 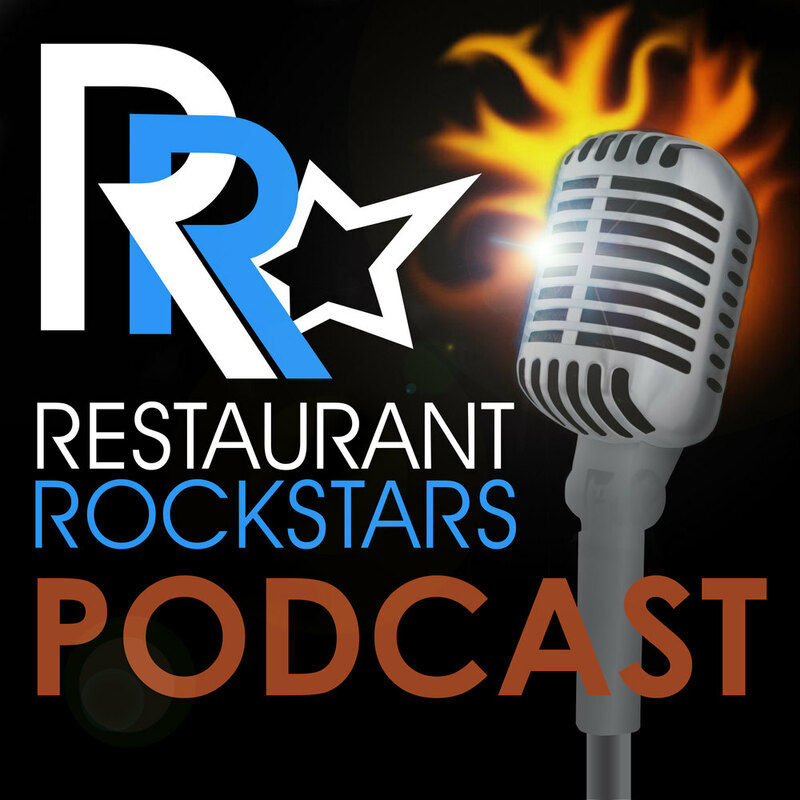 Today’s episode is all about reinventing your restaurant and your management style. Listen as I share 3 simple best practices to inspire, raise the bar on service and get your team working together to over deliver and beat the competition.